Sweet, who walked away with the KSE Hard Charger Award, started in 13 and worked his way into second. A restart with 13 laps to go saw a three-wide battle for the lead between Kinser, Schatz and Sweet, in which Kinser prevailed, holding the lead for eight more laps, while Sweet and Schatz continued the battle for second with exchanges. Throughout the race, another tough battle was playing out behind the leaders between Pittman and David Gravel, ending in Pittman’s favor after several exchanges. Pittman, who set Quick Time at 13.637 second, was the only one in Victory Lane who even ran the Craftsman Club Dash, which was led by Jason Sides and Paul McMahan. Starting on the pole after winning the Dash, Sides led the first four laps of the Feature as Kinser charged up from midfield in position 11 in some of his finest racing this season. By Lap 5, Kinser was leading, with Sides and Brian Brown behind him as Schatz and Sweet followed suit, diligently taking on car after car, working their way up, and McMahan was losing ground. 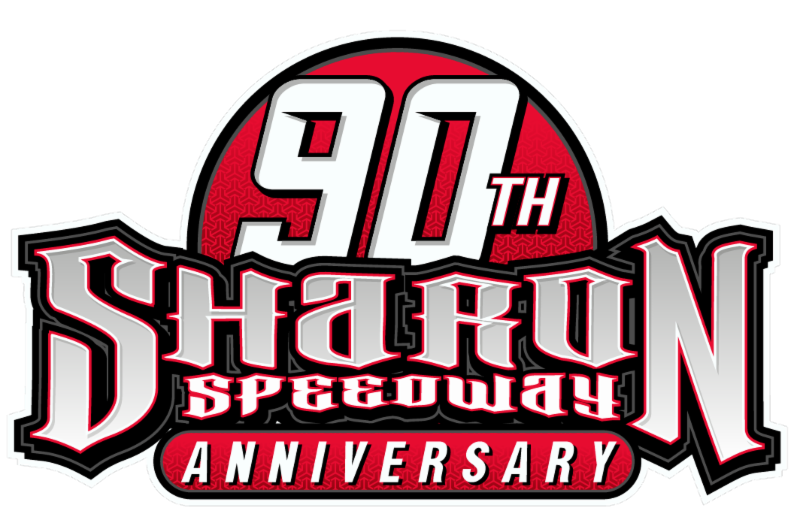 Overall, it an exciting return to the half-mile oval, which last saw true oval-track racing twelve years ago. And while the racing was certainly better this time around, one thing remained the same: the champion. 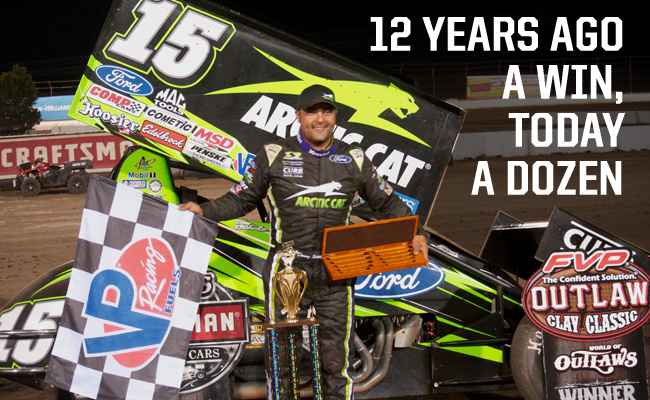 Schatz won at the track on July 8, 2005 during the Series’ last visit. Twelve years later, he scored win number 12 of the season. The FVP Outlaw Clay Classic continues tomorrow with the World of Outlaws Craftsman Late Model Series, while the Sprint Car Series heads for Spring Valley, MN for the Clash at the Creek at Deer Creek Speedway. Tickets are available online.